★ Yukai style and action Comic glass hopper that plenty of running is fun is also appearing in XB. ★ Body as well as driver dolls are painted and marked already. 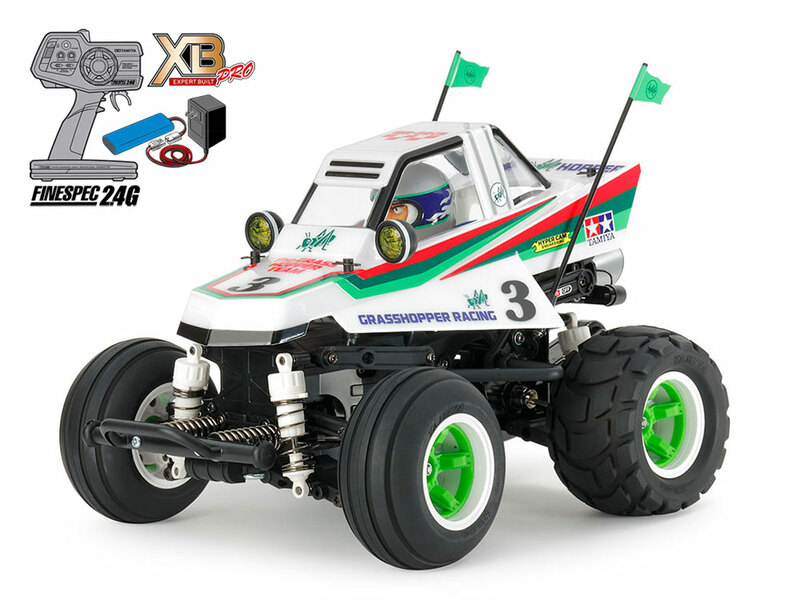 ★ The rear wheel drive WR – 02CB chassis which can enjoy the wheelie running has been assembled with the RC mechanism using 2.4 GHz with less worry of interference. You can play with batteries immediately. This entry was posted in Future Releases on October 18, 2018 by admin.